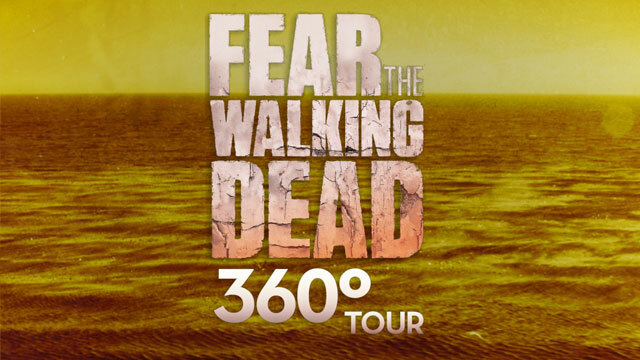 Fear the Walking Dead returns to AMC tonight, but before we hit the high seas of terror we have an exclusive 360⁰ look at the Abigail. This is your look at the yacht which our characters will be calling home this season. 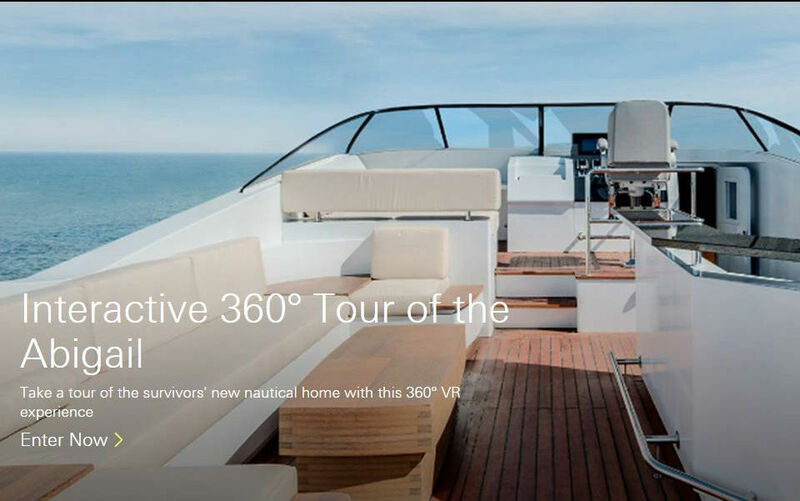 Experience the full scale of the vessel and familarise yourself with the surroundings for this second season setting. Fear the Walking Dead is available to watch on AMC. Click here to find out how you can watch.